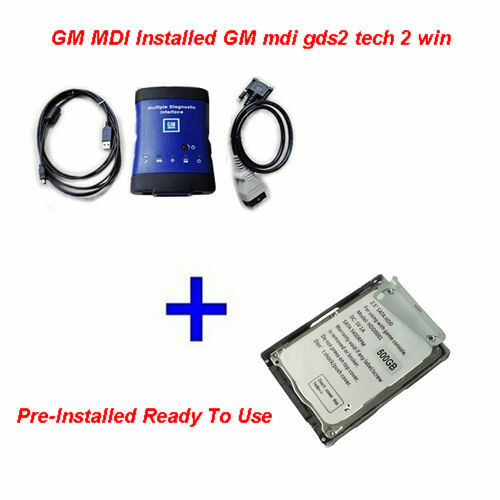 Description: Whosales High Quality GM MDI Tech III With GM MDI GDS2 Software HDD drop ship High Quality GM MDI Tech III With GM MDI GDS2 Software HDD. 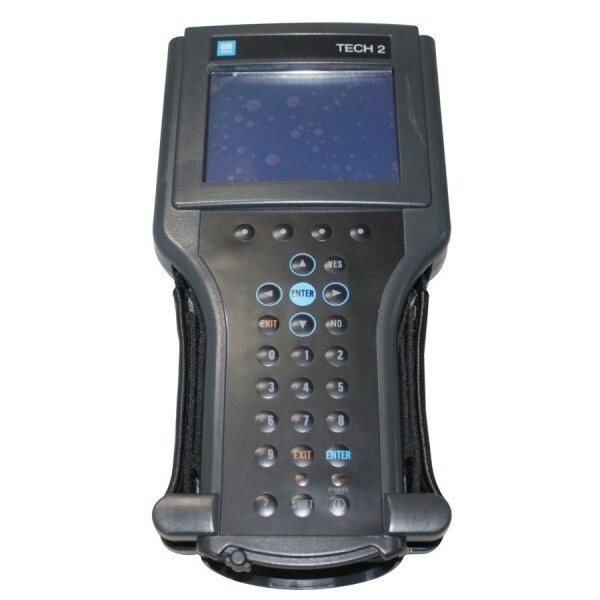 Description: Whosales GM Tech 2 Multiplexer Tech 2 scanner Main Unit for Vetronix tech drop ship GM Tech 2 Multiplexer Tech 2 scanner Main Unit for Vetronix tech. 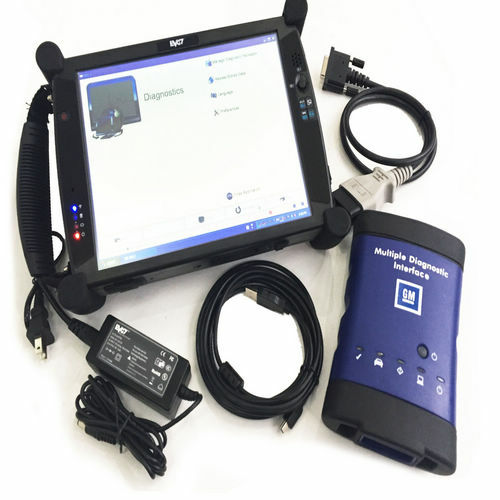 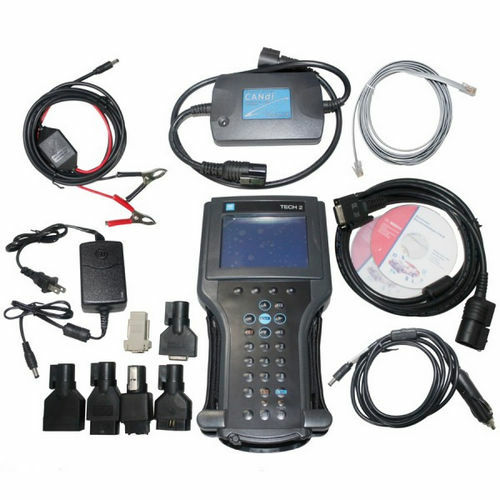 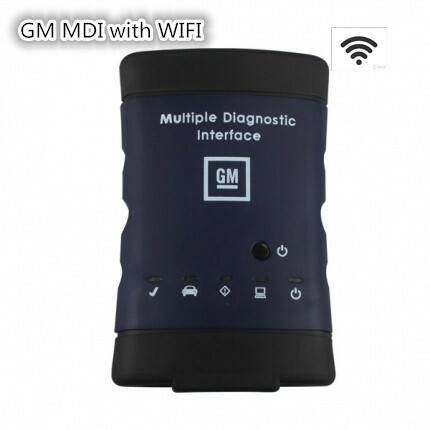 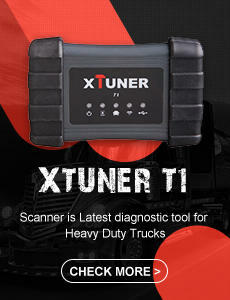 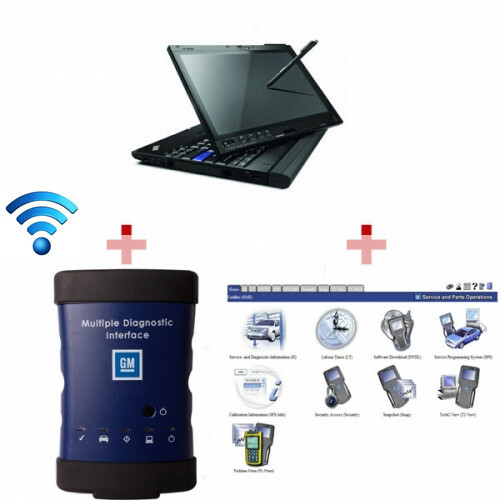 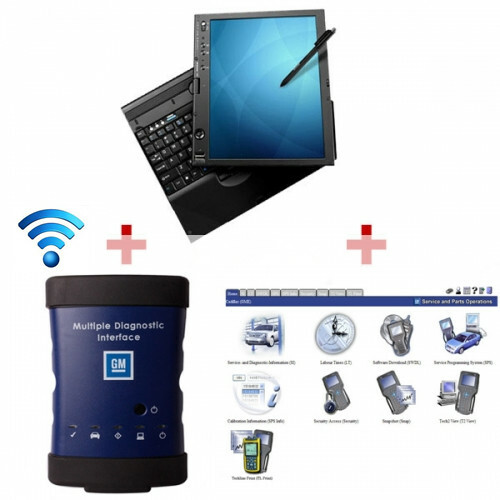 Description: Whosales GM MDI scanner Wifi Version GM MDI software Installed IBM X61T drop ship GM MDI scanner Wifi Version GM MDI software Installed IBM X61T. 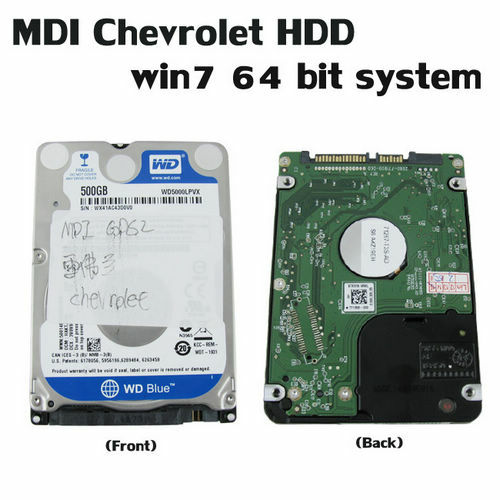 Description: Whosales Original Chips GM MDI Wireless GM MDI tech 3 with Lenove X200T drop ship Original Chips GM MDI Wireless GM MDI tech 3 with Lenove X200T. 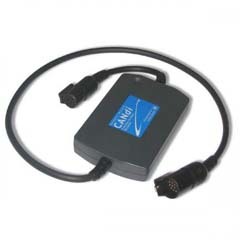 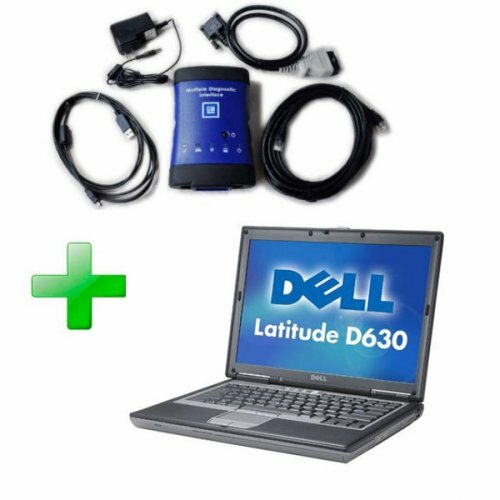 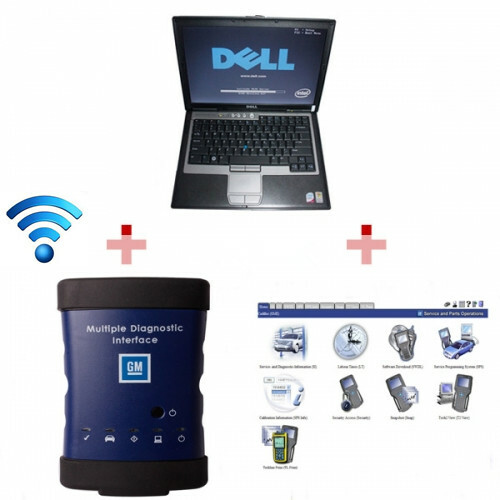 Description: Whosales GM MDI Wifi programming GM MDI manager installed dell d630 drop ship GM MDI Wifi programming GM MDI manager installed dell d630. 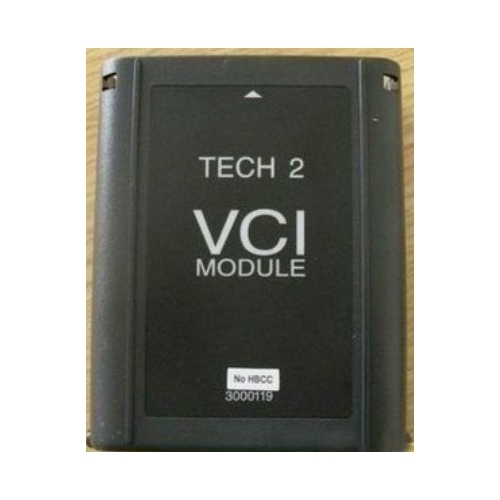 Description: Whosales GM tech2 vci module for Vetronix tech 2 vci module repair part drop ship GM tech2 vci module for Vetronix tech 2 vci module repair part. 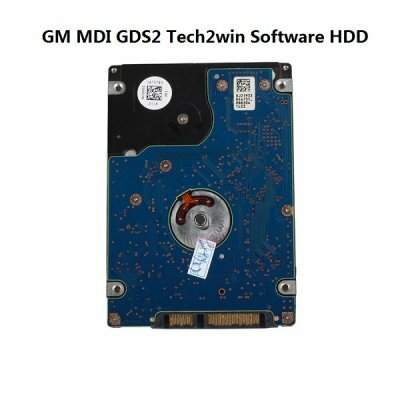 Description: Whosales GM tech 2 candi module Vetronix Tech 2 candi module adapter drop ship GM tech 2 candi module Vetronix Tech 2 candi module adapter.